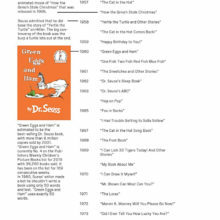 Kindle Cloud Reader is a way to read Kindle books online in the web browser. Here are some facts and tips to keep in mind. If you don’t have a Kindle e-reader, a tablet or a smartphone, you can still access your Kindle books. You can do it on any computer, by opening a web browser and entering the special url address. 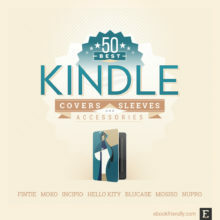 Kindle Cloud Reader is a free, web-based app that you can visit by going to read.amazon.com. On one side, it’s a good thing. 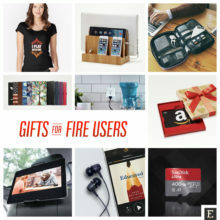 You don’t have to spend money on Kindle e-reader or Amazon Fire tablet. You don’t even need to own a smartphone with a screen large enough to let you comfortably read. All you need is an Amazon account. Kindle Cloud Reader has the interface similar to dedicated Kindle apps. You’ll see here a list of books you bought on Amazon, and be able to read them. Before we move on to the details, there is one thing to be clarified. 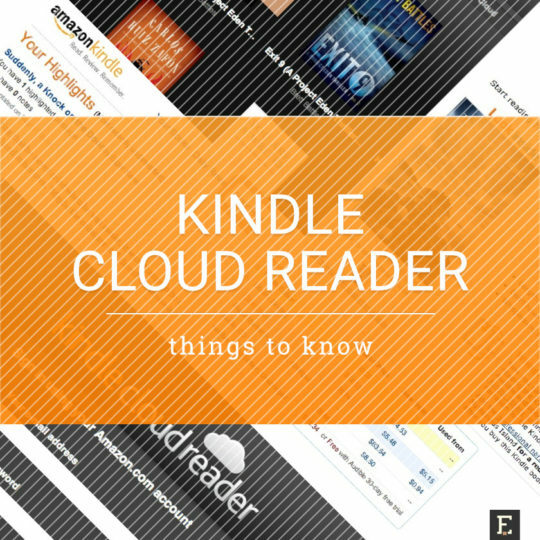 Many users confuse Kindle Cloud Reader with other services and features offered by Amazon. It’s a cloud storage service offered by Amazon, similar to Google Drive or Dropbox. It has nothing to do with your Kindle books. You can use it to store pictures and personal documents, to make them available from any device by simply signing in to your Amazon Cloud Drive account. All the books added to Kindle account are stored on Amazon servers, not on the particular device. This remote archive is called the “cloud”, and you can access it from any Kindle device or app, and obviously Kindle Cloud Reader. The Kindle cloud is everything under Manage Your Content and Devices (formerly Manage Your Kindle) section in your Amazon account settings page. It’s not the Kindle e-reader, not Amazon Cloud Drive, and not your Kindle cloud library. It’s a way to access your Kindle cloud library via the web browser. So, in fact, it’s a webpage with a special interface that lets read books on a computer. your computer with a Kindle app installed. Kindle Cloud Reader is the missing part. You don’t need to have any of your devices with you, to access your Kindle books. 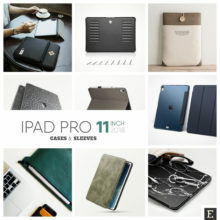 In fact, you don’t need to own any device at all. 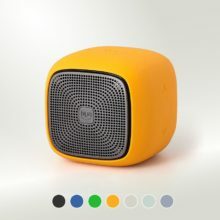 Any computer in a public space, like a library or internet café, is enough to access the books stored in your Kindle cloud. 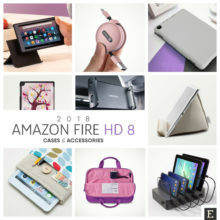 Find the computer, open the browser, and go to read.amazon.com url address. Sign in with your Amazon credentials. That’s it. Under the Cloud tab you’ll see all books you bought in the Kindle Store. Note: make sure to log out from your Amazon account before leaving the public computer. 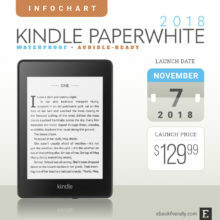 Kindle Cloud Reader was launched in August 2011. At that time it was available only for Kindle users registered in Amazon.com. Now, the web-based Kindle app is available globally, including users of localized Kindle Stores (UK, Germany, France, or India, to name the few). No matter which Kindle Store you’re logged in, you can access your books in a web browser – from anywhere in the world. Users from countries, where localized Kindle Stores were launched, may have two accounts: one for Amazon.com, and one for the local Amazon site. This might be the source of confusion. Some users expect they could access the Kindle books from both accounts. That’s not possible. Example. If you live in Germany, when you sign in with Amazon.com credentials, you’ll see only the books bought in the American Kindle Store. To see the books bought in Kindle Store Germany, you’ll have to sign out from Amazon.com, and sign in with Amazon.de credentials. 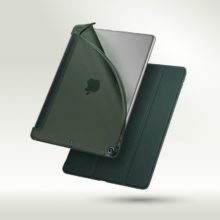 Usually, users can add personal documents to the connected Kindle device or app, by sending them to a special email address. They can also download these personal documents from the Kindle cloud to particular Kindle apps. In other words, when you open Cloud tab in the Kindle Cloud Reader, you’ll only see the books purchased from the Kindle Store. This is the major disadvantage of the Kindle Cloud Reader. Amazon just doesn’t want users to treat Kindle Cloud Reader as a web-based reader of mobi ebook files downloaded from other sites. 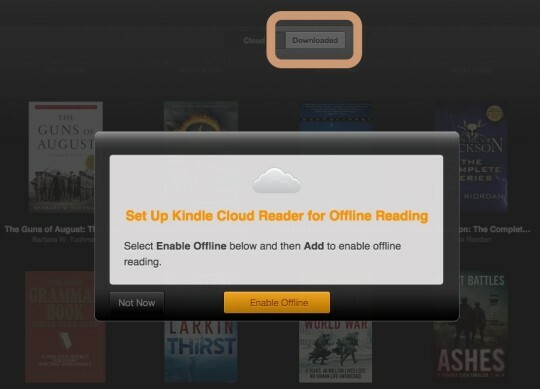 I don’t think Amazon will enable an option to add and manage personal files in the Kindle Cloud Reader any time soon. 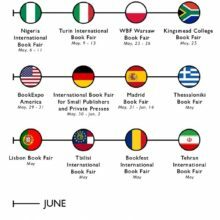 If you are looking for ways to read free books online, the best option is to go for any app that supports epub format, not mobi. Adding own files to Google Play Books, associated with your Gmail account, is the easiest possible way. Plus Google offers inline translation in a web-based Google Books app. Another option to read epub files on the web are browser extensions, naming only Readium or Magic Scroll. a free sample of any Kindle book. 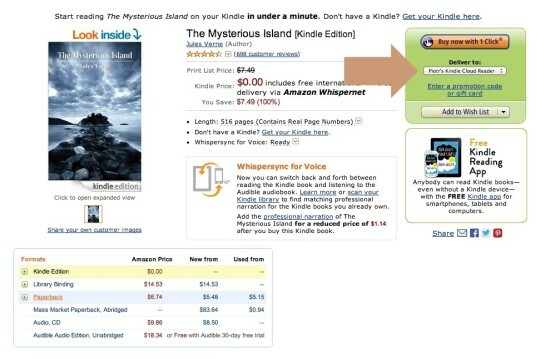 Simply, go to a page with book details, double-check whether the Kindle price is displayed as $0.00. Then, from the green widget on the right, under “Deliver to”, select Kindle Cloud Reader, and hit Buy button. 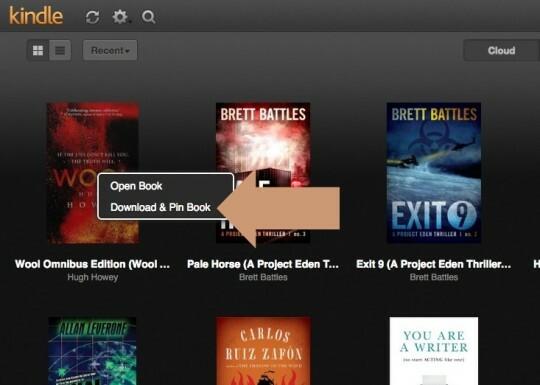 You don’t need to send the book directly to Kindle Cloud Reader to access it. Once you add it to any of your Kindle devices or apps, it automatically gets stored in your Kindle cloud library. 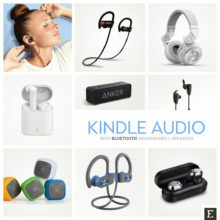 That means you can access it from any other app connected with your Kindle account. When you sign in to Kindle Cloud Reader for the first time, you’ll see all the titles from your Kindle cloud library under the Cloud tab. By default, only a few books that you are currently reading are being downloaded to your browser, so even if for a short while you lose an internet connection, you’ll still be able to access them. 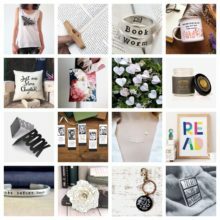 You can, however, decide which Kindle books you want on your computer for offline reading. To enable this option, click on Downloaded tab on the top (see screenshot). Click on Enable Offline button. By doing so, you are in fact downloading a Kindle Cloud Reader web app, that will let you manage stored books in the browser’s memory. The offline mode is available for major internet browsers, including Chrome, Safari, Firefox, and even Internet Explorer. You can read detailed installation instructions on this page. 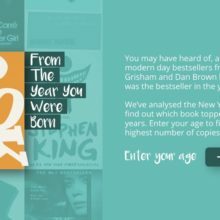 To download the book to the browser, simply right-click (PC) or control-click (Mac) on a book cover, and select Download & Pin Book option from a drop-down menu. Once the book is downloaded, you will see it under the Downloaded tab. It’s also marked with a green pin under the cover. Kindle Cloud Reader offers very basic features: highlights, notes, or search within a book. Just like in other Kindle apps there is no way to make highlights editable. But Cloud Reader has one advantage over the rest – you can copy the highlights without leaving the web browser. 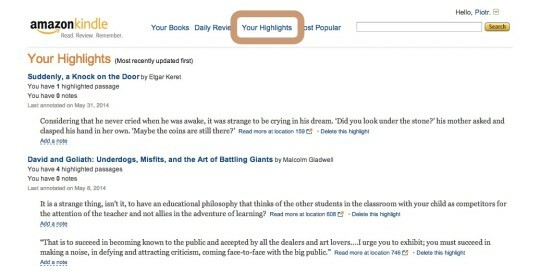 Once you highlight the text, it is automatically added to your Kindle activity account that you can reach in the web browser at kindle.amazon.com. With a couple of minutes of delay, all the highlights appear in Your Highlights section. From here, you can copy the highlights to whatever app you want. Imagine you’re going to the library. You don’t have to grab your own computer there. One of the library’s computers is enough to work with texts from various sources. Open Kindle Cloud Reader in one tab, Kindle highlights in the next, and in the third tab you’ll have a Google Docs text document in which you write your book, essay or blog post. Earlier, I used an example of a German user, who has accounts in both the US and German Kindle Store. This may happen when someone decides not to migrate the Kindle account from US to a local one. In this case, some books are available through one and some through the other account. Not convenient at all. Kindle Cloud Reader can be really helpful here. Let’s say, you are using the Mac laptop. In the Kindle for Mac app you can login with Amazon.com credentials, and in the Kindle Cloud Reader on Safari, you can use Amazon.de. What’s more, you don’t even need to download the Kindle application at all, if you only use on your Mac any other browser than Safari. Use Safari for one account, and the other browser for the other one. Kindle Cloud Reader works also fine in the iPad’s Safari browser. 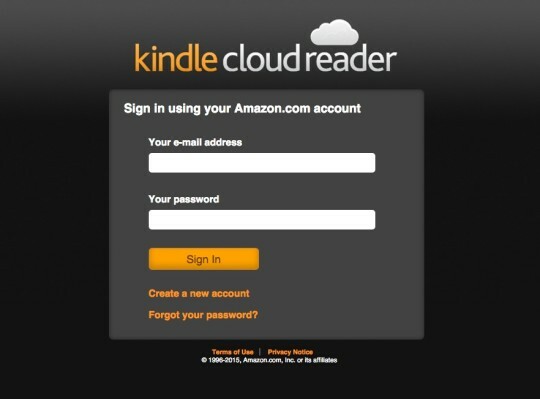 Again, you can use Kindle iOS app to login with one Amazon account, and Kindle Cloud Reader for the other. If you are interested whether the Kindle Cloud Reader can run in Chrome on Android tablet, the answer is “no”. The page prompts to download Kindle for Android app. 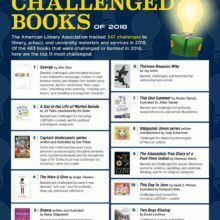 George, a children’s novel about a transgender girl, written by Alex Gino, is the most challenged book of 2018.